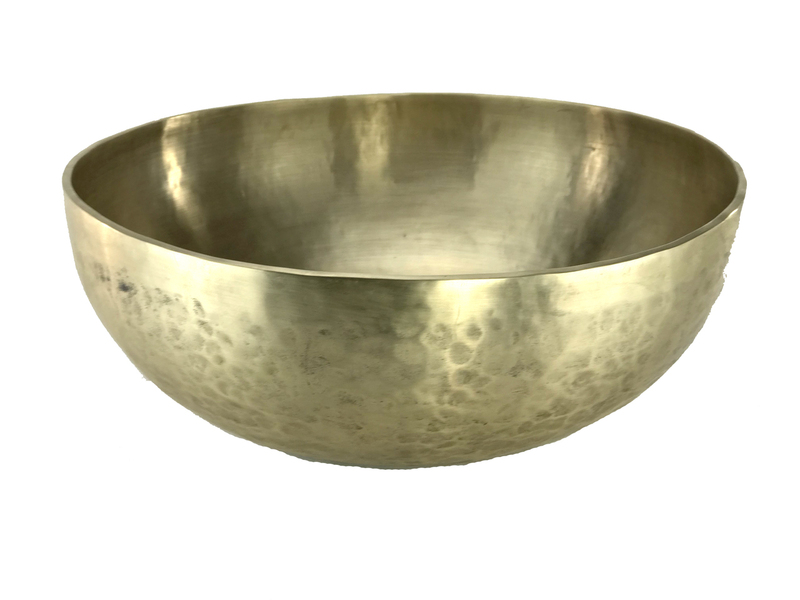 Larger therapeutic bowls are available, ranging from 2,000-13,000 grams, and larger. 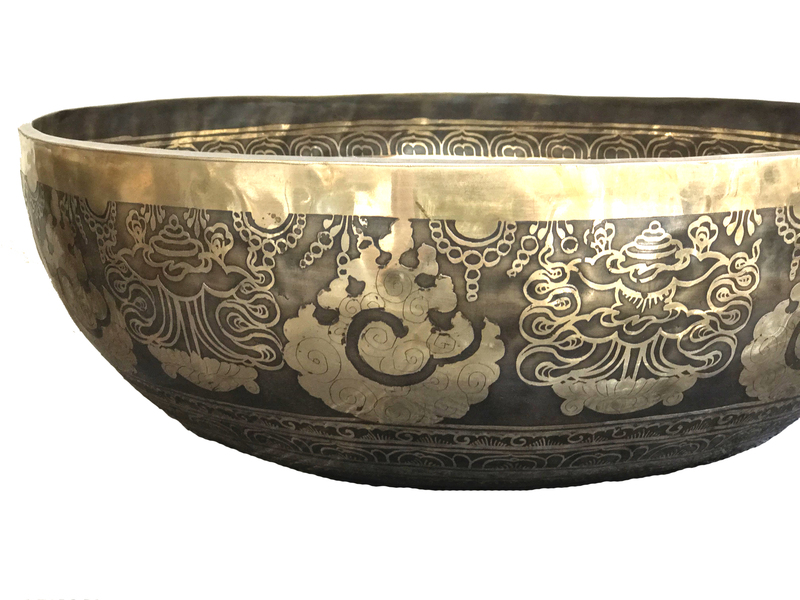 The larger bowls serve a number of functions including being great for grounding techniques. 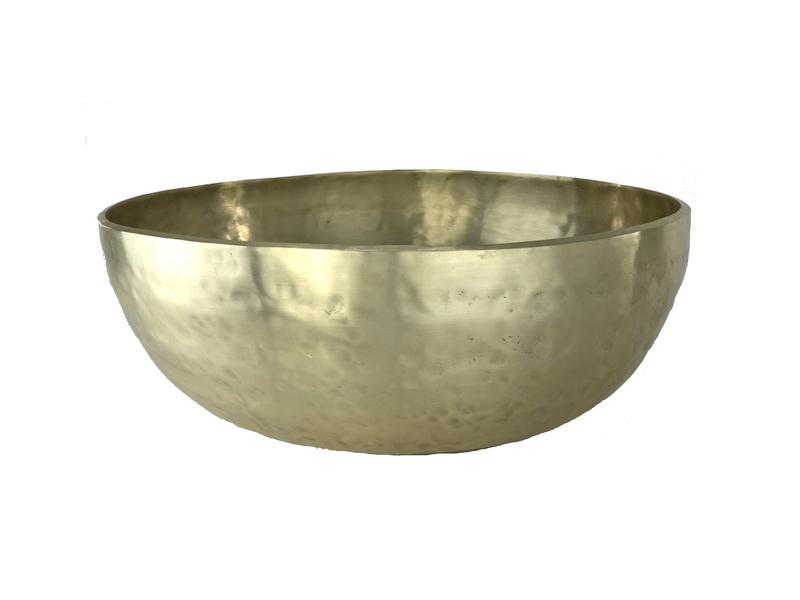 Another location for these giant bowls is directly under the massage table. 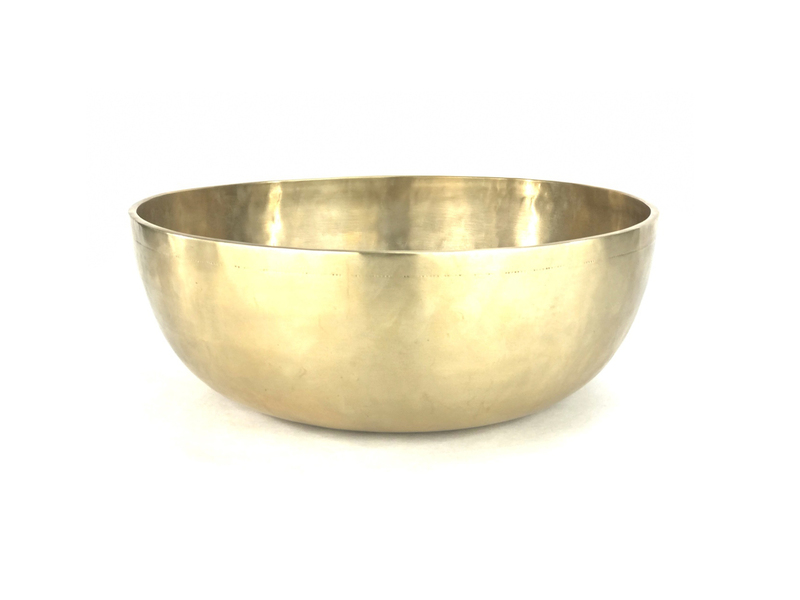 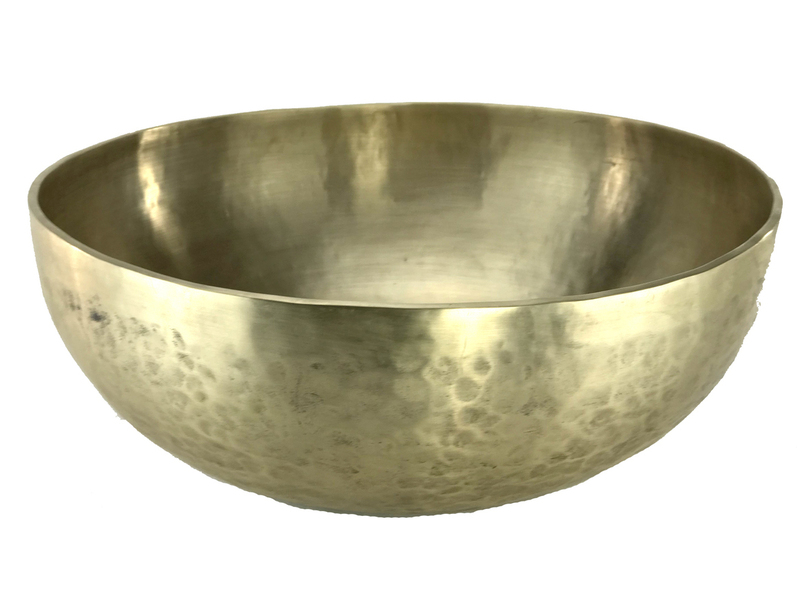 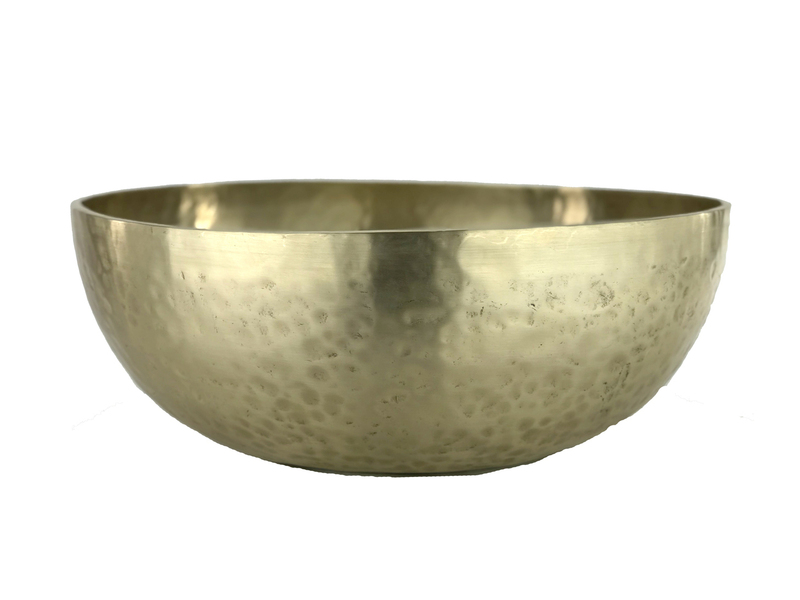 The vibrations the largest bowls generate are truly massive sound producers, and anyone who comes in contact with these large bowls will hear, and see the incredible power they possess.